As an independent company with a tradition of more than 120 years and an extensive product portfolio for folded boxboard, Buchmann Karton embodies both, tradition and modernity. 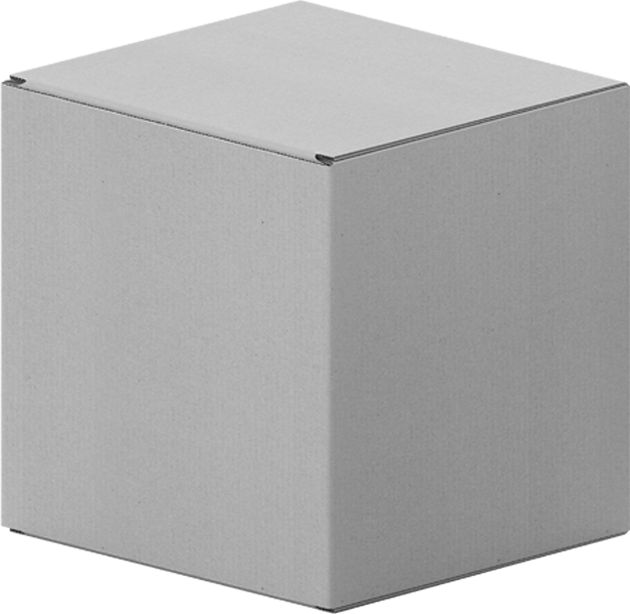 We are a leading manufacturer of folded boxboard – with our 340 employees producing 275,000 tons of cardboard a year on two cardboard production lines. Please find detailed information on our portfolio under Products. Our Sales Team will be happy to answer any further questions you might have. Are you looking for a new challenge? Take a look at our current job offers under Carreer. FOOD+ the BUCHMANN solution to prevent mineral oil migration. The migration of mineral oil substances onto food is also a key issue for folding box packaging.